We offer you a chance to work with top professionals in the venture capital and private equity industry and accelerate the international growth of Finnish companies. Your tasks will comprise of industry and market research, helping investment managers with deal sourcing and preparation of presentation materials. You will participate in business case meetings and you are also responsible for analyzing our prospect companies by doing financial modelling (e.g. valuation). You ensure the quality of our investment process through your own professionalism. To be successful in your job you enjoy working in close connection with external partners such as growth companies and other investors as well as all Tesi’s teams. You have ideally 1-3 years of work experience after graduation e.g. in business development, financial services, investment banking or market research. Higher university degree, such as Master of Science in Economics or Technology, gives a good foundation for the job. You have a proactive team-driven mindset, the ability to perform tasks independently and you are eager to take initiative. You are a confident presenter and can express your case fluently in Finnish and in English. You are analytical but also verbally talented to write compelling presentation materials. We offer you at Tesi a meaningful job with an extensive opportunity to grow professionally, deepen your expertise and broaden your network to get insight into the investment market. You have proven genuine interest in new technologies. As a person you are open-minded, bold and want to develop yourself continuously. We share information, work together and learn from each other. Our values guide us every day and the well-being of our staff is very important for us. 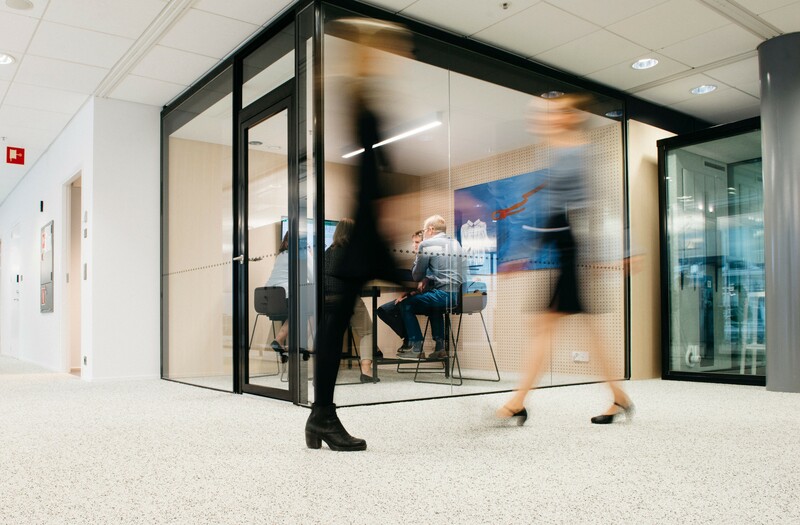 You will have 37 great colleagues working with you at our Ruoholahti office in Helsinki. We are happy to welcome you! For further information, call Mrs. Sanna Leppäluoto at S&S Consulting, tel. +358 50 344 6864 or sanna.leppaluoto@ssconsulting.fi. Please submit your application and CV with your salary request, through the link here by January 27th 2019. Please fill in the application form carefully, especially your personal information and work experience.